Time will tell if it's a lip service or true, I wish and hope that it's the latter. Is this admittance that, it will not change! YEREVAN. – The economic situation in Armenia is so bad that there is no room to get worse. 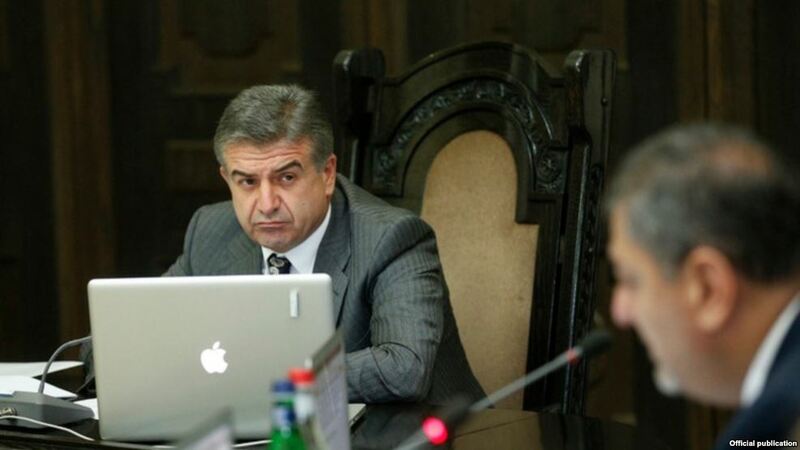 Ruling Republican Party of Armenia (RPA) MP, businessman Alik Petrosyan, told about the aforesaid to Armenian News-NEWS.am. He noted this reflecting on the chances of implementation of the new government program, which Parliament approved on Friday. “There is no room to go beyond this; everything needs to be done to make it better,” noted the MP. “Solely the notion that it can’t go on like this from now on (…) inspires hope that steps will be taken. And when asked based on what he is so sure that these promises will not suffer the fate of the previous one that were not fulfilled, the RPA deputy responded: “Now, the substance of the instruments of change lies in [the fact] that from what angle a person looks at the matter. There can be ten ways for resolving the same matter. “Now, if the previous governments [of Armenia] could not succeed in solving the problems facing the government with these assigned instruments, it will be wrong to demand from this government to solve all the problems.